Quest designer Patrick Mills says it “doesn’t feel like a city in miniature”. 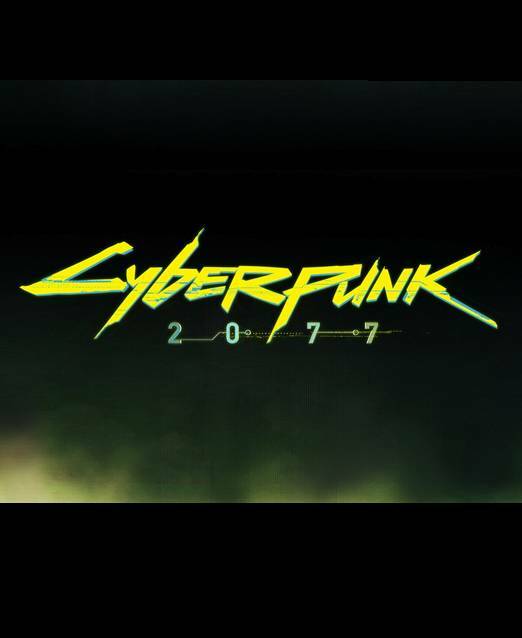 CD Projekt RED’s gameplay demo for Cyberpunk 2077 has garnered its fair share of views since being released to the world at large. While it does represent a work-in-progress (and may not even be in the final game as we saw it in the demo), the developer has set the bar for what it wants to achieve. To that end, one aspect of the upcoming FPS/RPG that we’ve heard a bit about is how large it is. Night City especially stood out to us as a playground for players to embark on all manner of trouble. Speaking to DualShockers, quest designer Patrick Mills spoke about the city’s size and what it felt like to drive through. “Let me put it this way,” he said, “when I drive around in Night City, it feels absolutely like a real city. It doesn’t feel like a city in miniature.” While that doesn’t provide much information by way of square kilometers or whatever preferred measurement, we’re most interested in the contents of the city. Size ultimately means nothing if there isn’t enough content to make it feel alive. 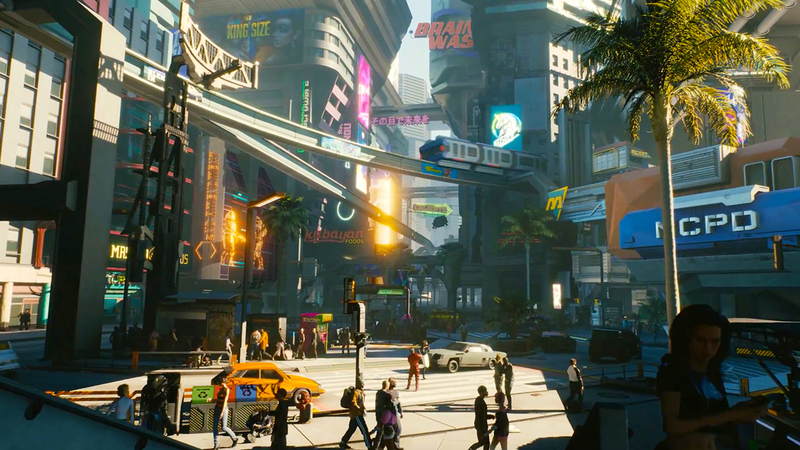 Regardless, Cyberpunk 2077 is still a ways off from release, and it’ll be a while before we can fully explore Night City for ourselves. What are your thoughts on the bits of Night City we saw in the demo? Let us know in the comments.